* EL TRABAJO Y DEPORTES CON EL A.P.B.T. *THE JOB AND SPORTS WITH THE A.P.B.T. *EL TRABAJO DE ANTAÑO Y HOY DIA CON LOS AMERICAN PIT BULL TERRIER. 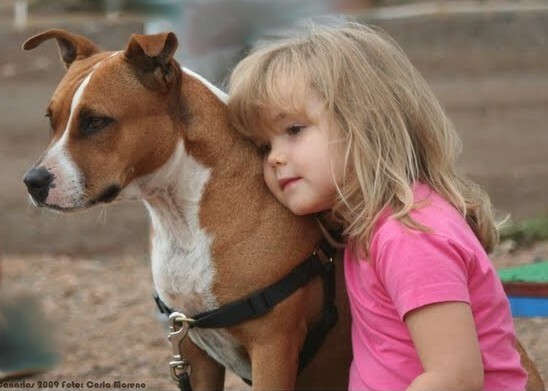 * The job of long ago and today with the American Pit Bull Terrier. * Departamento de IADCRO y la FIAPBT de Terapia Asistida a Disminuidos Físicos y Psíquicos con APBT. * DEPARTAMENTO DE RESCATE DE LA FIAPBT. * DEPARTAMENT OF RESCUE FROM IAPBTF. 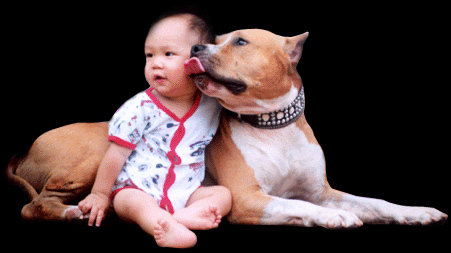 * DEPARTAMENTO DE MARATHONPIT DE LA FIAPBT. * DEPARTAMENT OF MARATHONPIT FROM IAPBTF.